Kidney disease is a silent disease. So you are a 35-year-old male, married with two kids, and working hard every day to pay the bills and secure a brighter future for your family. In the morning, you wake up groggy and still tired from yesterday’s work, you skip breakfast. You don’t have lunch till noon. Toward the end of the day you start getting really hungry, as you’ve only had one meal so far in the day. Since you worked really hard all day, you feel you deserve a warm, tasty meal that really satisfies your hunger. A meal from a fast food chain or a local restaurant seems convenient and fast. Later, after dinner, you can’t even imagine working out because you feel even more tired. After all, the blood in your body is rushing to your stomach in order to digest the massive meal you just devoured. Sound familiar? Now imagine this daily routine being practiced for the next 10 years of your life. Want to guess the outcome? You will probably have gained 25 to 30 pounds by the time you reach 45. During a visit to your primary care provider, he might notice you have elevated blood sugar in your fasting blood test and your blood pressure is elevated (above 140/90). He will likely prescribe a drug that will help manage your glucose levels, a blood pressure pill, and ask you to come back in three months for a follow-up. You will probably assume that your numbers will be fine as long as you are taking your medication. Unfortunately, those pills are only tools to help, not a permanent solution. By 50, because you are still stuck in the same daily cycle, you are almost 50 percent heavier compared to your weight 25 years ago. You have diabetes, hypertension and sleep apnea. You are taking 4 to 5 pills on a daily basis and are obligated to see your doctor every six months so he can adjust or renew your medication. 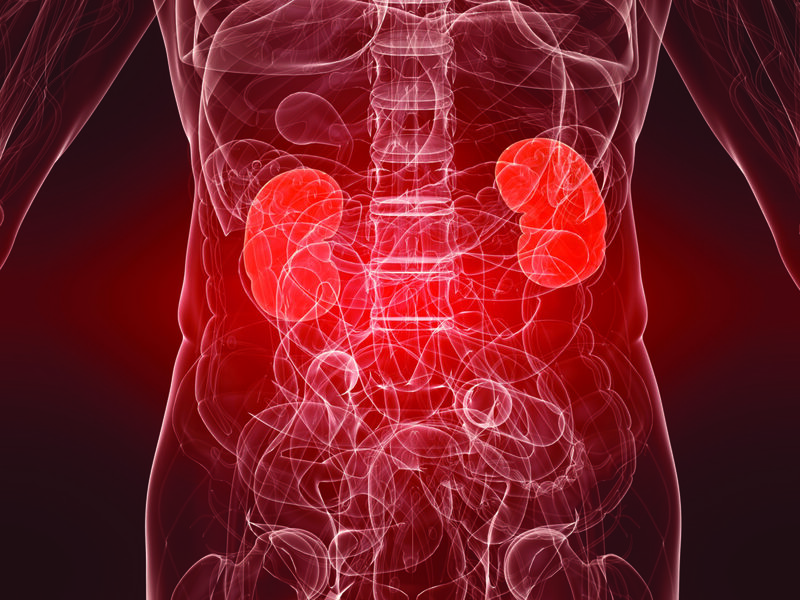 During one of these routine visits, your doctor discovers that your kidneys are showing significant signs of wear and tear. At this age, your kidneys should work around 80 percent of their maximum capacity, but because you have had diabetes and hypertension for 10 years without paying attention to what you eat or drink and not actively changing your lifestyle, they work around 50 percent. You are shocked and the first thing that comes to your mind is kidney dialysis. You receive a referral from your doctor to seek a nephrologist, a kidney specialist. You visit the nephrologist with fear clouding your thoughts. What news will he have for you? >> Avoiding the two whites (sugar and salt) as much as possible. >> Drinking sufficient amount of water. >> Keeping a weekly log of your weight and blood pressure. >> Being attentive to things that could further harm your kidneys (i.e. pain killers). Visiting your nephrologists regularly to evaluate kidney function, to keep dialysis at bay. Here’s to a Happy holiday season and the beginning of a new life style. The Rio Grande Valley Diabetes Association, or RGVDA, is a local non-profit organization whose mission is dedicated to the prevention of diabetes and its complication through educational services, early detection and awareness. The RGVDA’s focus is to bring attention on a growing health epidemic that affects one out of every four people in Hidalgo County, making it one of the worst afflicted areas in the country. Type 2 diabetes is preventable and also manageable through a healthy regimen of exercise and dieting.